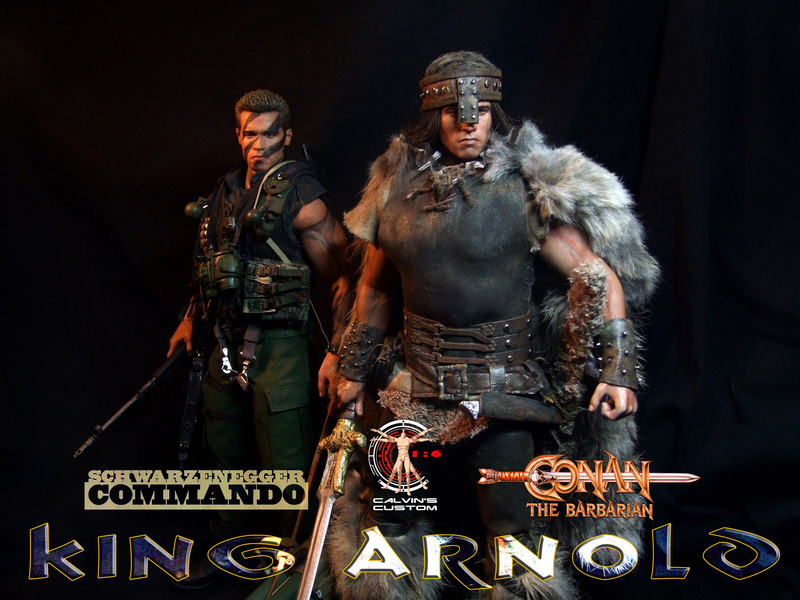 Calvin's Custom one sixth scale Conan and Commando. Calvin's Custom one sixth scale Conan and Commando. HD Wallpaper and background images in the Arnold Schwarzenegger club tagged: photo calvin's custom calvinscustom arnold schwarzenegger one sixth conan commando.